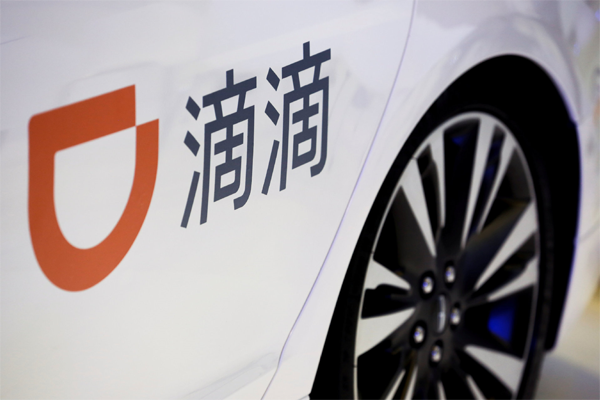 JINAN, Dec. 27 -- Chinese ride-hailing giant DiDi Chuxing has partnered with traffic police and Shandong University in the city of Jinan to use big data and artificial intelligence to ease traffic. An intelligent traffic management system named JTBrain was officially launched Wednesday, equipping the capital of east China's Shandong Province with a self-adaptive traffic-light control system. The system can serve as a decision-making platform to increase traffic efficiency, according to Liu Xianghong, chief scientist of DiDi Chuxing's intelligent transport department. JTBrain was designed to "learn and evolve" by modeling core algorithms and realize real-time control under different traffic conditions, according to Zou Nan, director of Transportation Study Center of Shandong University. Zou added that the brain-like system, which now covers 36 streets and 450 crossroads, uses AI, big data and cloud-computing to search for optimal traffic solutions. "JTBrain makes decisions by crunching data gathered from video footage on streets, and provides live recommendations through mobile phone apps and outdoor LED screens," said Li Yong, deputy director of the Intelligent Traffic System Office of Jinan Traffic Police. In tests lasting over six-months, JTBrain helped cut the average morning and evening commute time by 10.7 percent and 10.9 percent, respectively, according to local traffic police.